I watched a documentary a couple of years ago about what happens inside the belly of a mother the 9 months before the baby is born. However, the first 10 minutes of the documentary, that described the journey of the spermatozoid which will win “the race of its life” I was in awe. I got inspired, and exactly that inspiration led me to create this article. Most of us live our lives unaware of all the incredible (almost impossible) things that happened so we can be born. Many of us even feel worthless. The majority cannot sleep at night stressing about some absolutely artificial problem that they may not even have. We live with so much unhappiness, worry, racing, fighting and killing each other for scoring on an artificial scoreboard. Some even try or commit suicide. We forget that we already won the race. We won life. This is the price here and we spend it like we are still fighting for something. That’s why I decided to create an article with all (at least I’ll try to add all) the FREAKISHLY “random” events which took place so you can exist. To remind you how much you matter. THIS WILL BLOW YOUR MIND! 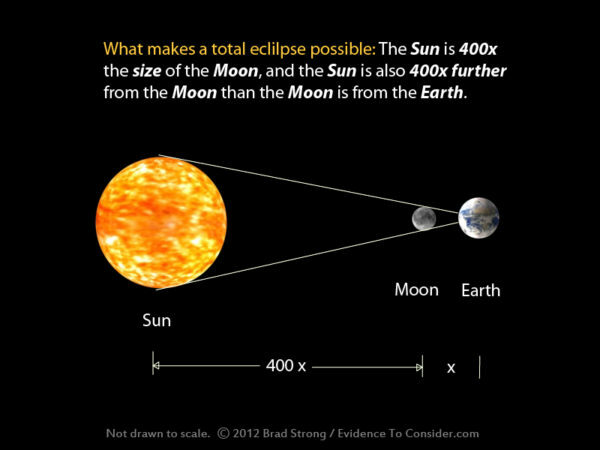 Long, long time ago (and I mean really long, this is not a fairy tale), long like 13,7 billion years ago, there was only darkness. Suddenly, a spark of light smaller than an atom entered this darkness and tada, The Universe was born. 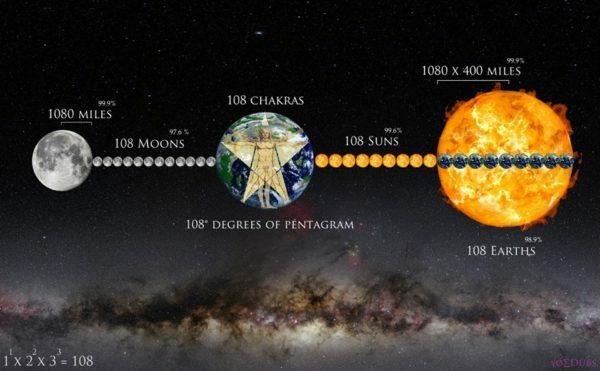 This light and the darkness, entangled in an eternal dance, created the 4 fundamental forces of The Universe (Gravity, Electromagnetism, Weak and Strong). The Universe started expanding and very soon the first quarks were created. Then the first electrons, the first protons, and all of this happened in the first second, like literally. After the first second, things didn’t change much for quite a while (380,000 years to be exact). 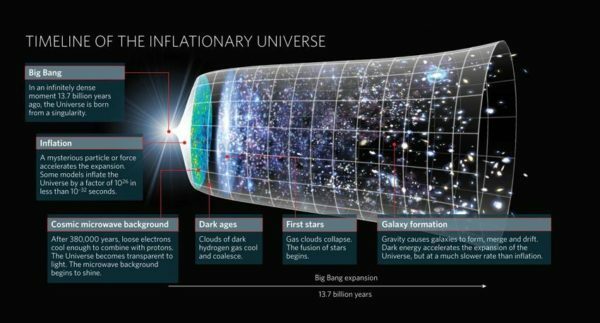 The Universe just kept expanding and slowly cooling down. The Universe was TOO HOT in the beginning (no pun intended) for atoms to form. After 380,000 years loose electrons cooled enough so they can combine with protons and form atoms. (“Produce An Atom” Achievement Unlocked). These were mainly Helium and Hydrogen, and a new era of “nothing really happening” began. This era lasted longer than the first one. 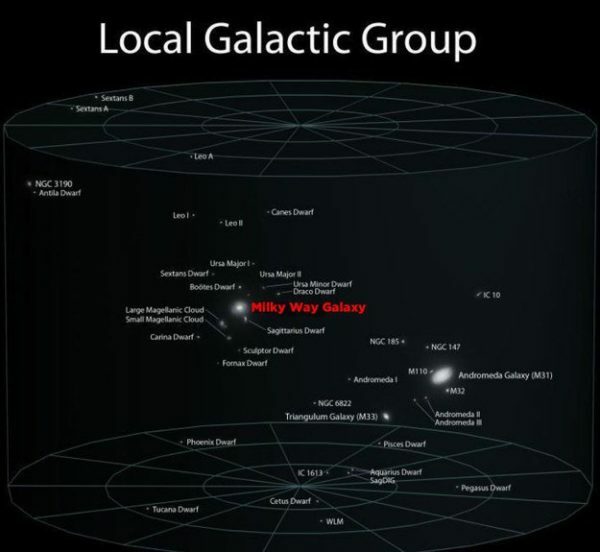 1.6 million years later, gravity began to form stars and galaxies from clouds of gas. Here things STARted to get a little more interesting. 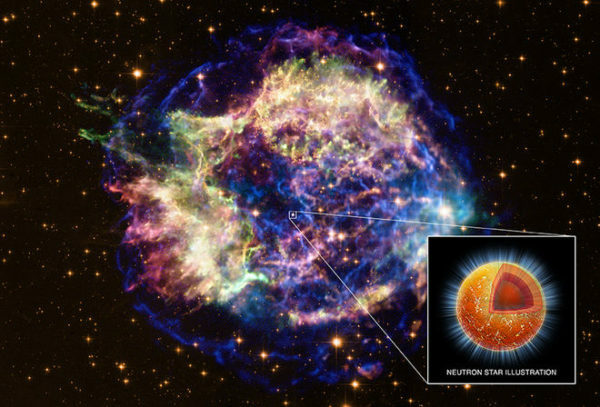 As new stars formed and others were dying out The Universe looked like a Fireworks show (or a Michael Bay movie); with explosions and UNBELIEVABLE amounts of energy blowing up, and crumbling down, creating new sources of light and destroying anything in its way. Stars were blowing up in supernovas giving birth to new stars who lived, died and blew up and gave birth to other stars, and so on, and so on. This chaotic battleground lasted for almost 200 million years. After 200 million years the first black holes were formed and because of Gravity the first galaxies were created. It’s MINDBLOWINGLY amazing to think that even 1 single star forming too early or too soon could have prevented the existence of our entire Solar System. 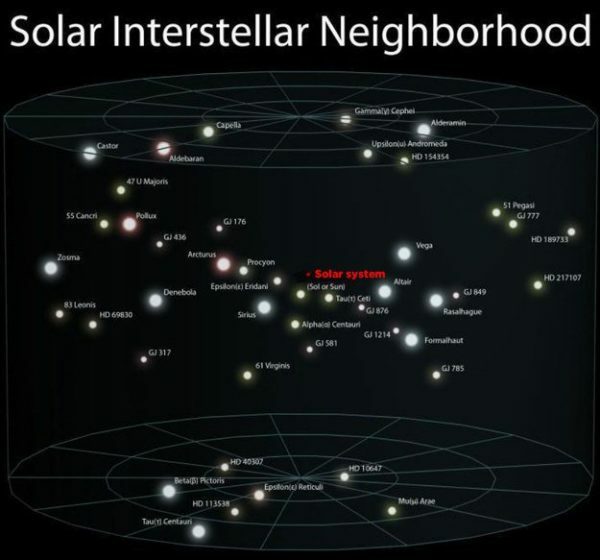 1 single star from trillions and trillions that existed and still exist. 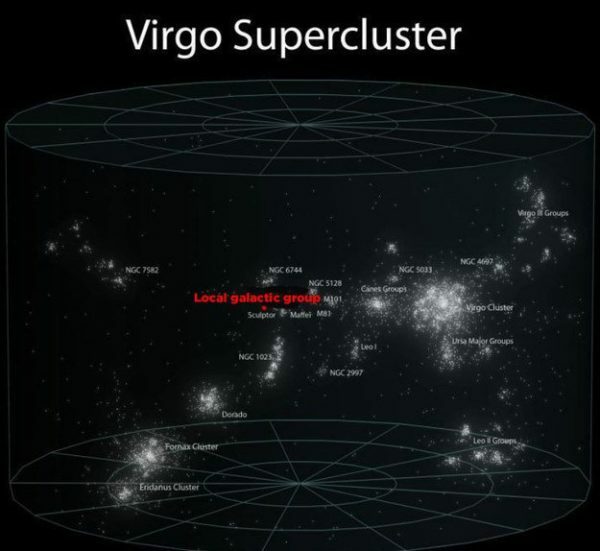 Each one of them lived and gave their life in a way so our galaxy can exist. Like perfectly arranged dominos, or gears inside the most expensive clock. This precise domino effect lasted “brief” 9 billion years resulting with a giant molecular cloud from which you, your parents, every plant, animal, and being that ever existed on this planet came to be. With a gravitational collapse of just a tiny part of this molecular cloud, the sun, the planets, moons, asteroids, and other small Solar System bodies formed , creating the system today famously known as Our Solar System (“The Birth Of The Solar System” Achievement Unlocked). 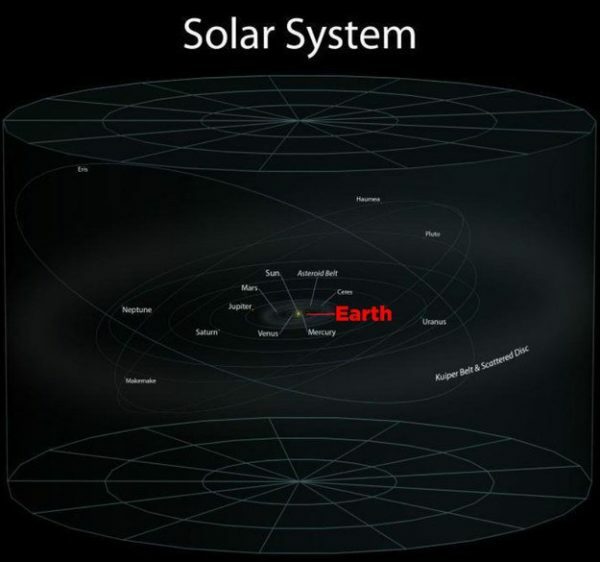 In order for life to exist and thrive inside our solar system a planet needs to orbit the sun at just the right distance. 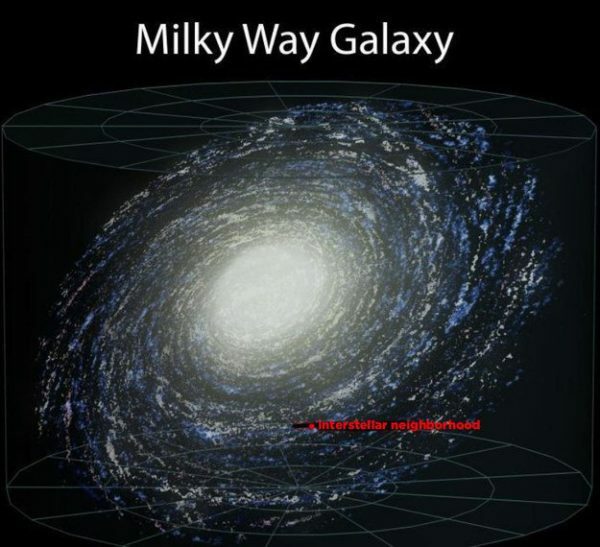 Scientists call this belt “The Goldilocks Zone” were the conditions for life are just perfect. Guess what! 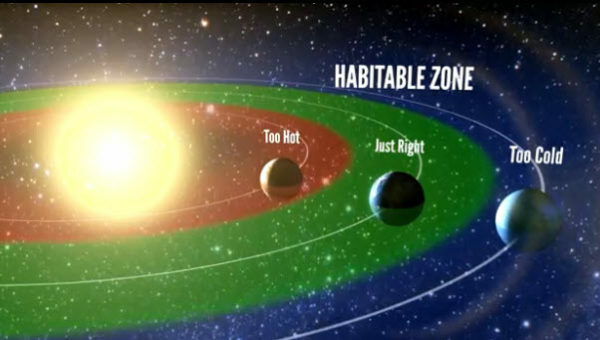 Our home planet Earth formed EXACTLY inside this zone. Everything until now fits perfectly to allow life on earth. The earth started cooling down and the oceans started forming. 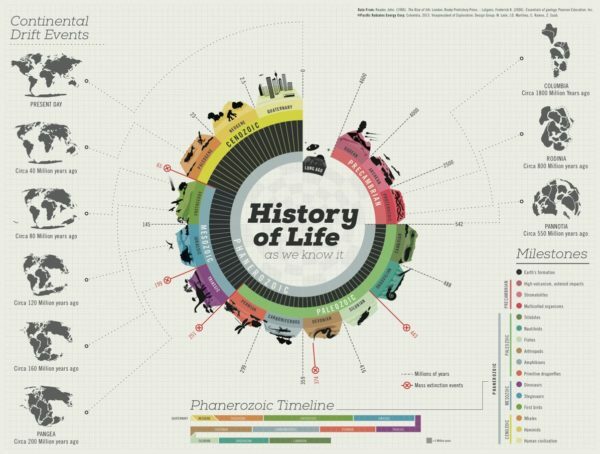 First life on earth was created 10 billion years after The Big Bang initially with single-celled prokaryotic cells, such as bacteria. After a couple of million years, life evolved into the first multicelled organisms. Life inside the oceans thrived. Trilobites came into existence, Nautiloids and BOOM! The planet experienced its first mass extinction event (it was formatted). Many life forms were extinct. However, some life forms prevailed; the strongest and most adaptable ones. 13 billion years after the big bang the first fishes formed on planet earth. Soon after, the first insects, the first life that walked the earth. Things were going great for planet earth and its inhabitants, life just recovered from the disaster and started thriving again. BOOM! 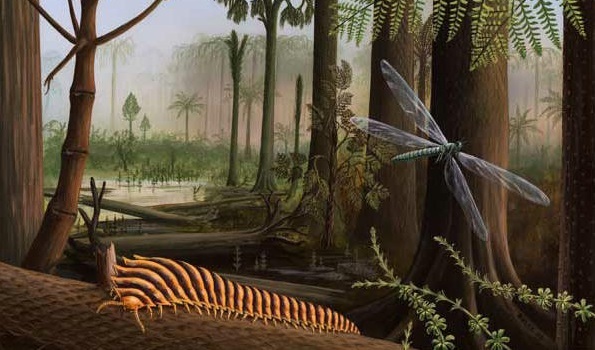 The second mass extinction event wiped out most of the life on earth. This was the closest earth came to being wiped out of all its life. For a couple of million years, the earth could have been called a dead planet. However, few of the strongest species survived. Things were tough, but what was left alive on this planet was tougher. In the midst of the disaster life decided to thrive, to explore new frontiers. Life crawled its way out of the oceans and into the beautiful lands. The frogs, snakes, first primitive dragonflies, all of them were the first courageous explorers of the lands. They made the ever moving continents their permanent home. After 120 million years of peace, sunshine and rainbows, the planet was struck with its third mass extinction event. 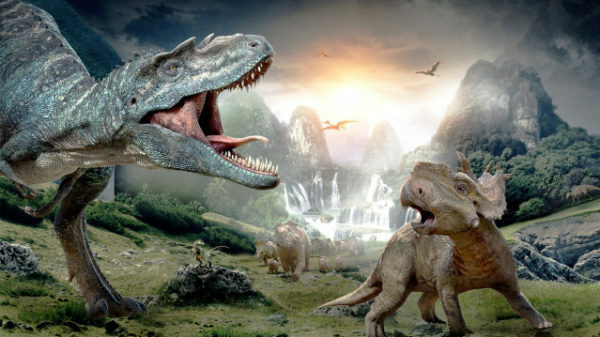 This mass extinction wiped out most of the species, however, it paved the way for the movie Jurassic Park to be created (and the first dinosaurs too). And then BOOM! Like something was against life thriving, a fourth mass extinction event wiped most of the dinosaurs. However, life was more stubborn. This event started the Jurassic era. Life did not just thrive, but it surpassed its limits with the first birds conquering the skies. The dinosaurs ruled the earth for a couple of million years. They were the big and scary predators that everybody feared. The world was theirs. Far away, in the vastness of our galaxy, a star blew up in a supernova. This event started a chain of events that blasted meteors in a course collision with a giant asteroid. The meteors hit the asteroid steering it away from its course into a new one. A course that will change the history of the earth forever. A course that will pave the way for the first humans. It was a normal day for the dinosaurs. 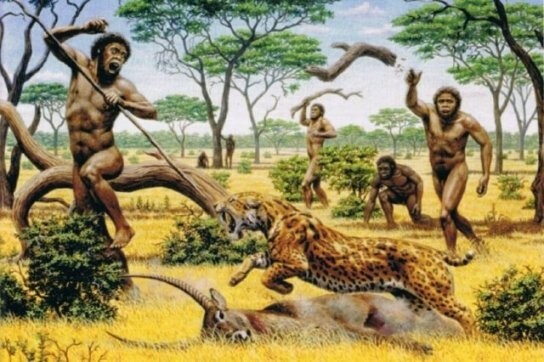 They went on doing what they were always doing, hunting smaller animals and ruling the earth. However, they had no idea what’s shining brighter and brighter upon the sky. It was their demise. BOOM! 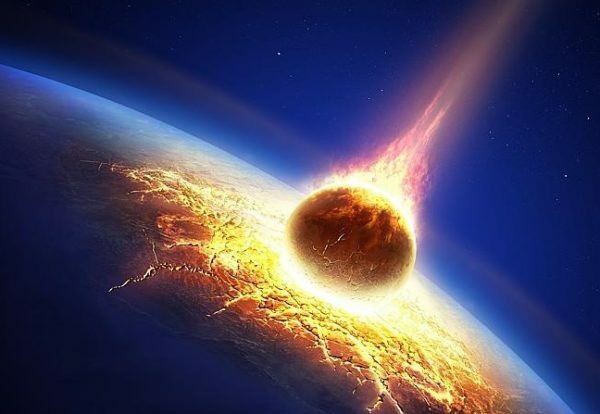 The earth was struck by its fifth mass extinction event, the giant asteroid. The blast itself wiped out most of the dinosaurs. The drought and the ice age finished them. Smaller animals were smart enough to hide inside the earth. They survived the ice age. When they came out after a couple of million years, they saw that the mighty rulers, the big and scary dinosaurs were no longer there. So it began, the era of mammals. Now, I don’t know if you know, but ice ages come and go. This period we live in right now, since the last big ice age that wiped out the dinosaurs, is a time of intermission between ice ages. Scientists say it will last for about 50,000 years more (which is kind of good news). It happened so, that the asteroid which hit the earth created a global shift in the climate and wiped out the scary “monsters” just so life can keep evolving (without being eaten every time it tried). The first Homosapiens evolved from years and years of animals migrating, hunting, surviving and passing their DNA code unto the next generation. Each generation tweaked this code just a little bit with their choices. It was changed to better survive, adapt and thrive. One tiny little choice made differently, like making a settlement on a top of a mountain instead of inside a cave, could have impacted the way humans evolved today (or whether we evolved at all). Because we developed a perfect system of sweating (yes dear humans, that’s our special ability, to sweat) we were able to run for hours and not overheat our bodies. We ran for average of 50 miles per day. That’s more than even running a marathon. This ability enabled us to out run even the fastest of the animals. We would wait for their body to overheat and catch them than (all cool and sweaty). Because we would run so far away from our home, we needed a new kind of ability, a better memory of landmarks (because I guess iStones back then didn’t had the Google maps app). Exactly THIS over stimulation of our brain evolved our prefrontal cortex. We developed something no animal has, the ability to visualize things, our imagination. We upgraded our consciousness and expanded our Inner World, and all because we would not give up. Just because we were not the fastest, or the strongest, it doesn’t mean it was a game over for us. Oh, no. The upgrade of imagination enabled us to create tools. “We are not the strongest, but let’s see what strength does when it meets the sharp end of a stone tied on a stick.” We invented, and created, and invented, and created, and pretty soon we climbed on the top of the food chain (started from the bottom now we here). 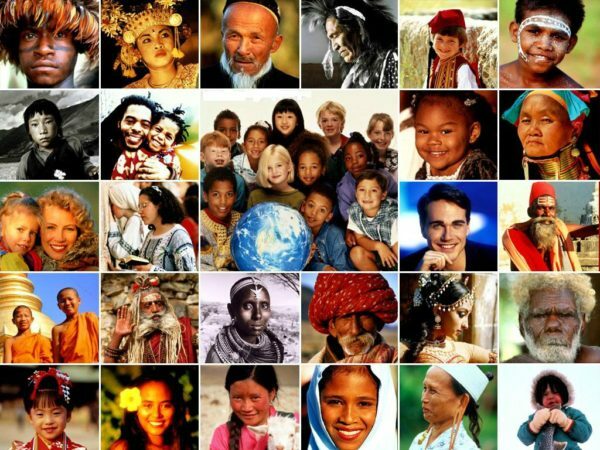 We established societies, cultures, cities and countries. We waged wars and we killed each other still driven by our animal instincts, by fear of survival and the fire to thrive, to be better, to excel and evolve. Every war fought, every hero choosing courage over fear, every act of love and kindness, every single decision of all our ancestors, brought us the world we live in today. It was every man for himself. Then, it was every family for themselves. Every city, every country, every race for themselves. And today, we can see glimpses that we are still evolving and thriving, we can see people from different families, cities, countries and races coming together to unite; to stand for what we represent together, HUMANITY! We have changed our ways with animals. We are not that scared to love anymore; we start to love and care for the same animals who would have prevented humanity from ever evolving. Instead of vengeance, we show love. And through this love, we show them a better way. We are not just thriving, we’ve become a force that helps other species to experience love. And because your father loved dogs, he got one. One day he went to walk his dog in the park where he bumped into your mother (this probably never happened but you get what I am trying to say). Do you know what’s the chance of your father meeting your mother? The population was smaller 30 years ago so your dad could have met almost 200 million of its women. But over 25 years, he probably met around 10,000 women (go dad)! The same is true for your mother. So, the odds that your mom was in this small group and met your dad is 1 in 20,000. And this is just them meeting. We know how tricky love can be. Combining the chance of them starting to talk to each other, going on a second date, keep dating and having children in that precise moment when you were a ready spermatozoid results with 1 in 40 million. 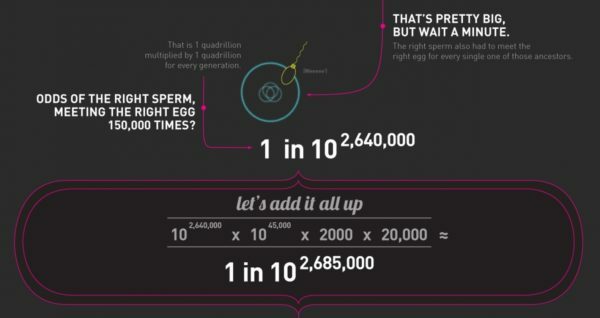 Things get even more unbelievable when we take in consideration the odds that the 1 of 100,000 eggs met the 1 of 4 trillion spermatozoids, which together made you (and not your brother/sister). But wait, we are just getting started. Because your existence here, now, and on planet earth presupposes undeniable chain of events (like every one of your ancestors living to reproductive age) going all the way back not just to the first Homosapiens, but all the way back to the first singlecelled organism, there are a lot more variables. You are a representative of an unbroken lineage of life going back 4 billion years. Do you know what the chance is right now? It’s 1 in 10 with 2,685,000 zeroes after it. 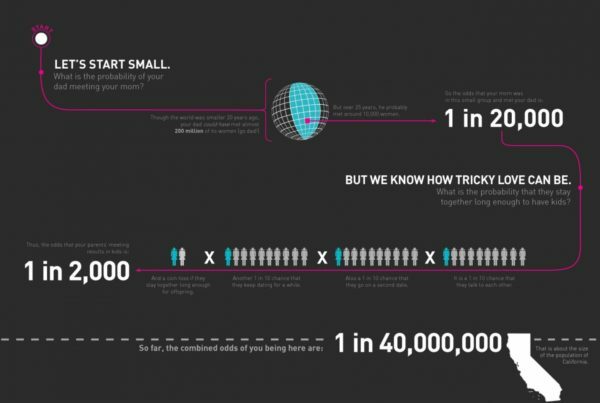 Think of it like this: The odds of you existing is the same as 2 million people getting together to play a game of dice each rolling a trillion sided dice. They each roll the dice and they all come up with the exact same number (for example 550,343,279,002)! 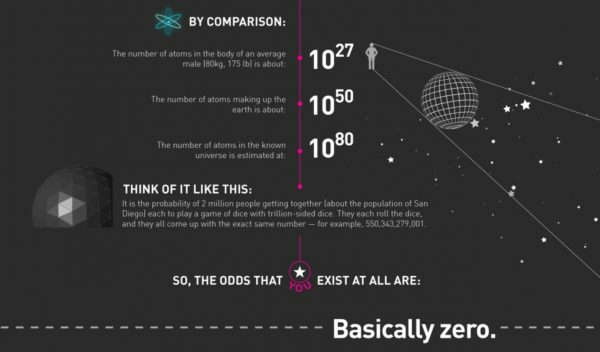 So, the odds that YOU exist at all are basically 0! But you still does! And in order to exist you won a race against 250 million contestants. ALL that we mentioned above refers ONLY to planet earth. And that’s just a tiny, tiny, tiny piece of the puzzle. But here you are, on this blue speck of dust orbiting a fireball in an ever expanding Universe where more than 99,99999999% is empty space. But not you! 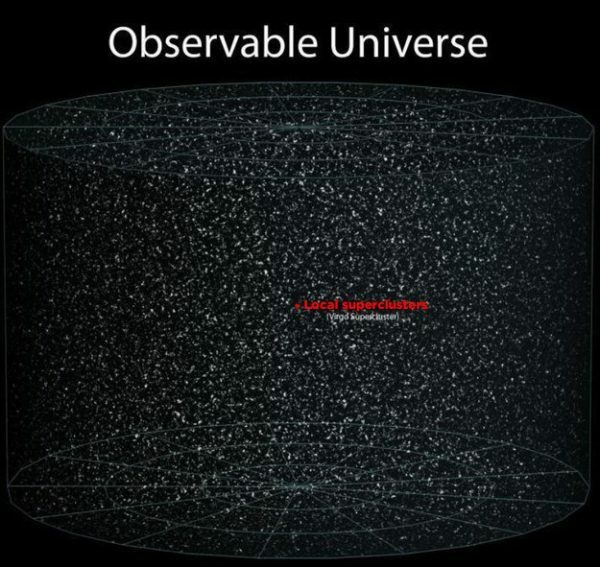 You are the 0.00000001% of The Universe that is made out of matter (you matter). For some reason, The Universe conspired to start a chain of events that will create YOU on THIS planet, in THIS time, with THOSE people around you. 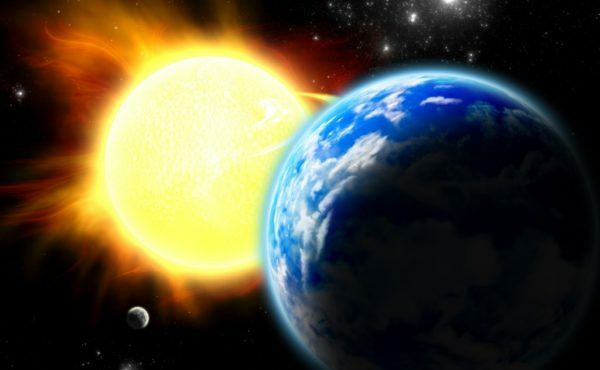 If one star blew up too late or too early; if our planet was just a tiny little bit outside of the goldilocks zone; if those meteors never changed the course of the asteroid that wiped out the dinosaurs; if your ancestors never ran for 50 miles per day, or did just a tiny little choice differently; if just 1 war your ancestors won was lost, or one of your ancestor warriors was killed; if your parents never met, or were not brave enough to talk to each other; if they postponed the night they conceived you just for 1 day; if just 1 of 250 million spermatozoids was faster than the one that made you; if any single one of these things happened (and many many more) YOU WOULD NOT READ THIS RIGHT NOW! 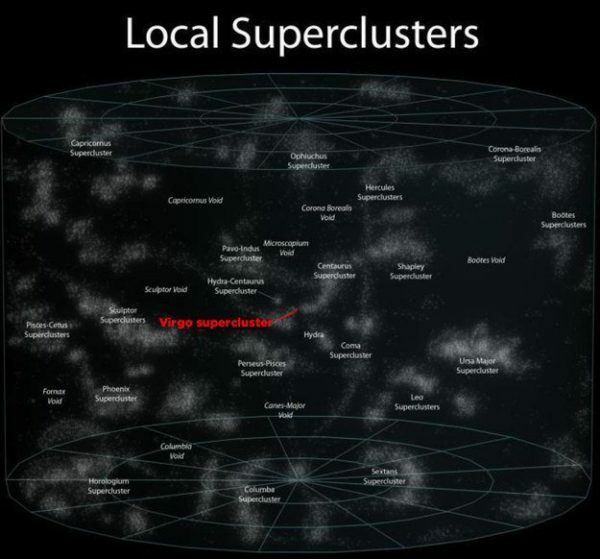 In This MIND BLOWINGLY BIG Universe you are really, really tiny. FREAKISHLY tiny. But you are not small! You are inside a rare group of beings (with free will) which makes the 0.00000001% of The Universe that’s not an empty space. So no matter if you believe in destiny or not, you are a miracle! You are The Universe becoming conscious of itself! You have a purpose that’s inside your heart and everything conspired so you can be the one to realize it (and still, you are allowed to whine about your life). Stop acting so small! Go forth and feel and act like the miracle that you are! THRIVE!